Prize motivation: "for his analysis of consumption, poverty, and welfare." Angus Deaton was born in Edinburgh, Scotland and was educated at Fettes College. He then studied at the University of Cambridge, where he received his doctorate in 1975. After serving as a professor at the University of Bristol he joined the faculty at Princeton University, New Jersey, USA, in 1983. Angus Deaton has two daughters and is married to economist Anne Case. Consumption of goods and services plays a critical role in human welfare. The understanding of these relationships is crucial for designing economic policy. 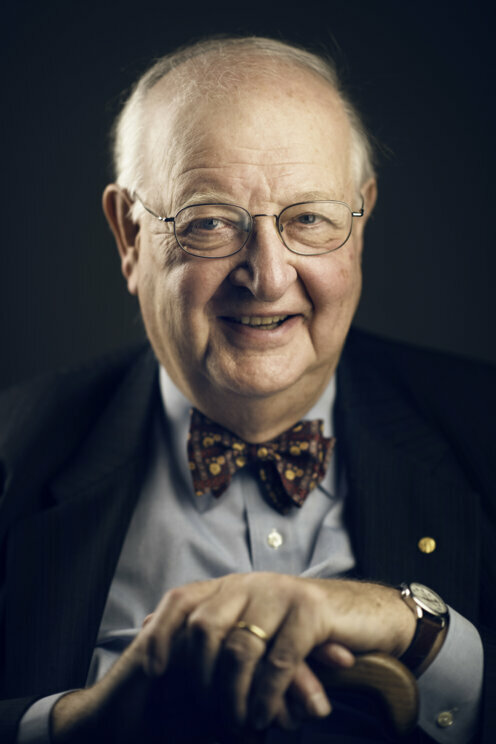 Angus Deaton has examined the consumption of individuals how this relates to economic development in society at large. His research deals with how consumption depends on prices, puts consumption in relation to savings and incomes, and shows how data on consumption can be used to analyze welfare, poverty, and economic development.